This authentic Russian Borscht recipe has been simplified for your Instant Pot or pressure cooker to give you the traditional taste you want without spending half the day making it! 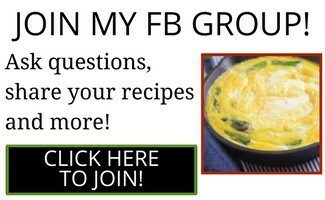 If you’ve followed me for very long, you know I love international food and recipes. I’m known for my Instant Pot Keto Butter Chicken recipe, but I also love amazing Mexican food like my Low Carb Pollo Con Salsa Rojo recipe, and Lebanese food like my One Pot Lebanese Hashweh recipe, but today we’re making Authentic Russian Borscht. A borscht is basically a slightly sour soup that is popular in much of Eastern Europe. When we think of a Borscht in the United States, we often associate that with a soup with beet in it. But in fact, Borscht can also be made with a variety of different ingredients. Really, there are as many good Borscht recipes as there are families who make them. 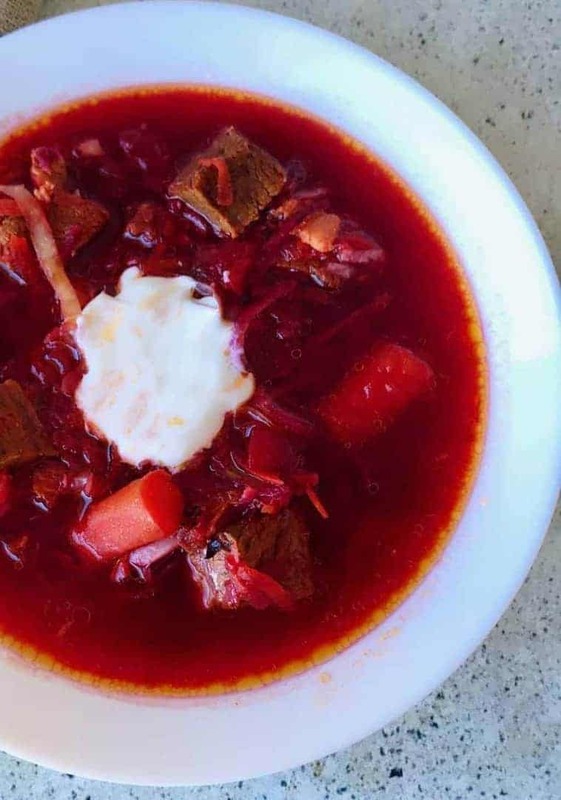 So once you try–and enjoy– this authentic Russian borscht, feel free to add other ingredients such as potatoes, hard boiled eggs, julienned parsnips, etc. Someone in my Facebook group asked for an authentic Russian Borscht Recipe. Mila Ioffe, who is Russian, posted her recipe and we all got quite excited about it. My husband has spent quite some time in Russia and has spoken fondly of the Borscht he has had there. So I was motivated to try Mila’s Russian Borscht recipe. But she warned me it was quite time-consuming. I decided to adapt it to the Instant Pot and reduce as many steps as I could without compromising flavor. The first thing I did was got rid of the steps where you made stock separately, the beets separately and cooked the stock in one pan and the vegetables in another pan. I also omitted the potatoes from this soup to lower carbs a bit. I do think that this does have the authentic Russian Borscht flavor but I definitely didn’t spend half the day making it. I do hope you’ll try it and report back. 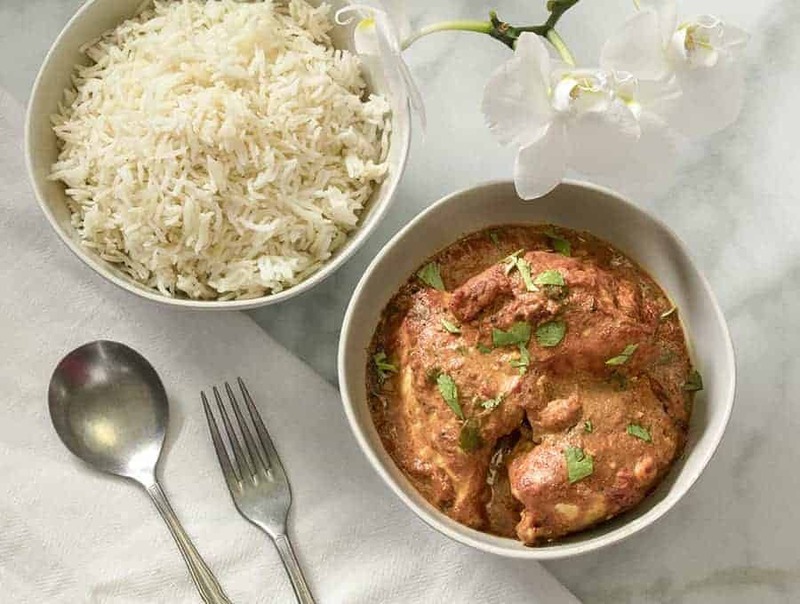 If you’re looking for more great international recipes, check out my Instant Pot Butter Chicken! This Indian butter chicken recipe is easily my most popular recipe, so much so that I’ve been dubbed the “Butter Chicken Lady”! 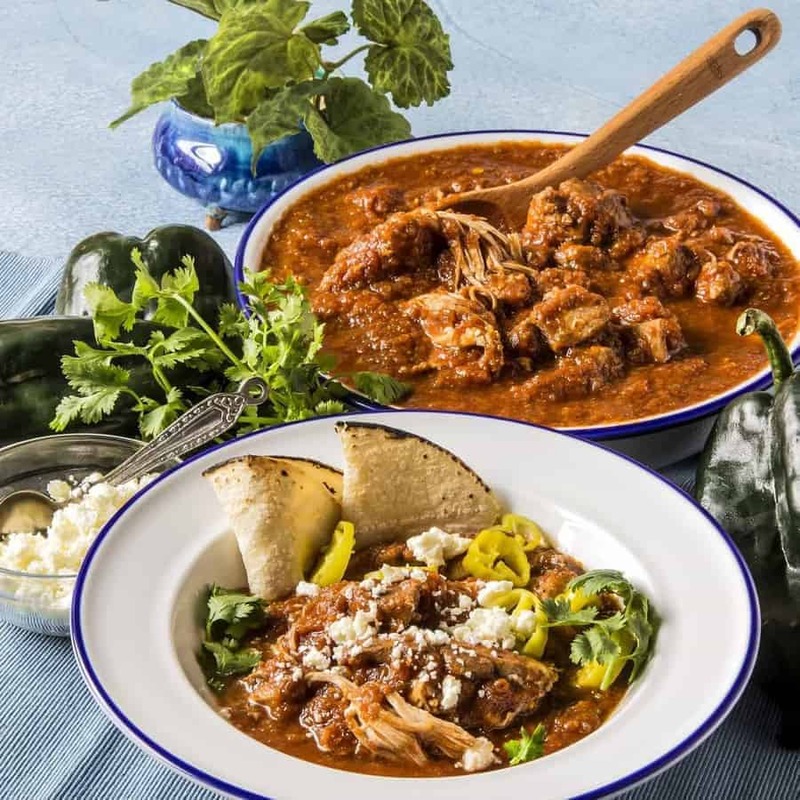 Another fantastic international recipe is my Mexican Chicken Pollo con Salsa Roja. It’s simple, flavorful and easily made in your Instant Pot or pressure cooker! 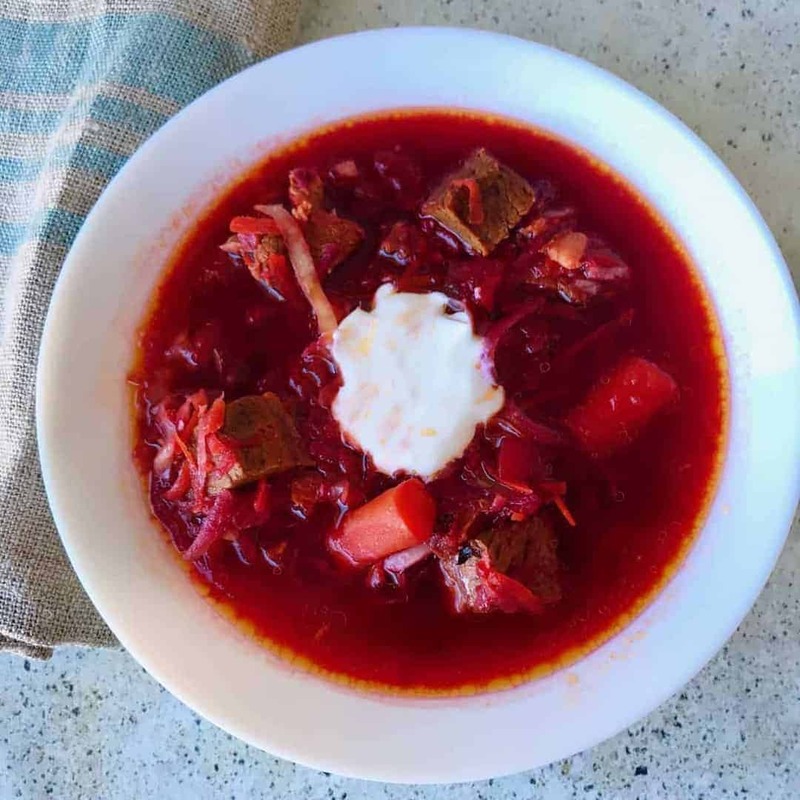 This Russian Borscht recipe has been simplified for your Instant Pot to give you the traditional taste you want without spending half the day making it! Turn your Instant Pot or Pressure cooker to Sauté. When it is hot, add chopped bacon and cook for 3-4 minutes until the edges are crisped. Add chopped onion, chopped garlic cloves, and large chopped carrots, tomatoes, short ribs, and all remaining spices from the first cooking cycle. This step cooks the meat while also making a rich meat stock. Set the pot to cook on high pressure for 20 minutes. Meanwhile, using a coarse grater or a zoodler, grate the beets and carrots and set aside. I used this old-fashioned salad shooter that I absolutely love. When the pot is done cooking, allow it to sit undisturbed for 10 minutes, and then release all pressure. Add the additional water, vegetables, and vinegar. Seal the pot and cook for 1 minute and high pressure. This will cook the vegetables just enough. When it is done, release all pressure quickly. Serve with fresh chopped dill and sour cream. You can also serve with a side of dark rye bread toasted with olive oil and rubbed with a garlic clove. 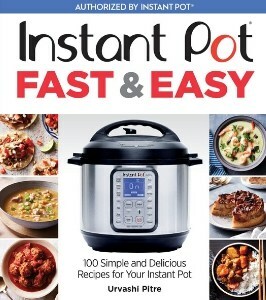 ★Ready to upgrade your Instant Pot with must-have accessories? Check them out here! This worked with a few substitutions. I didn’t like the beef short ribs my grocery was offering so I used Pork ribs. Also, my store didn’t have red beets but they did have “golden beets”. The dish came out very well. I don’t know how authentic it is but Husband loved it! As long as everyone likes it, it’s all good! I read about your blog in the New Yorker website last week. I came for the butter chicken, but stayed for the borscht! I made it on the weekend using my stovetop pressure cooker, and it turned out really well except that for the second cooking step it needed about five minutes to get all the vegetables properly cooked. But that’s a very minor point. The major point was that the borscht was absolutely delicious (and fast)! I also want to say that I really enjoyed your writing. 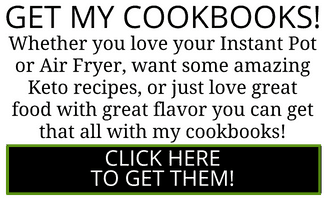 It’s rare to find recipes written in such a clear, concise style. I’ll definitely be back for the butter chicken and your other recipes. 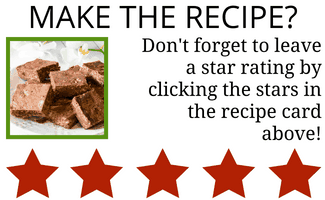 Sorry, didn’t see your rating widget in time. Five stars! This was delightful. I am Ukrainian and usually make a stock pot of Borscht and freeze 1/2 in individual portions. I was brought up eating it with no meat so this was a change. I had two ham bones so used those instead of short ribs. I doubled the carrots and beets, roasting the latter because I love the taste. I thought 3 tbsps of vinegar was a bit too much and would definitely add it again, but only 2 tbsps. 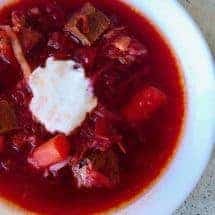 Have never tried Borscht with bacon or ribs, have usually used chicken, have never shredded recipes items but have cut them into chunks. I am thrilled to see the recipe for the IP and will give it a go. Thank you!